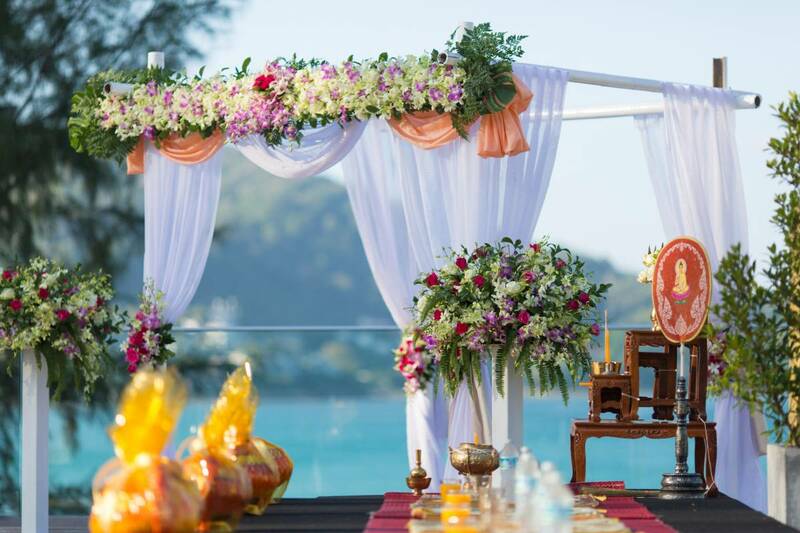 Novotel Phuket Kamala Beach is the perfect idyllic location for an intimate wedding or a more extravagant affair for all your family and friends on one of the most beautiful beaches of Thailand. Say “I do” surrounded by blue sky, clear waters and palm trees in a breathtaking secluded beach. 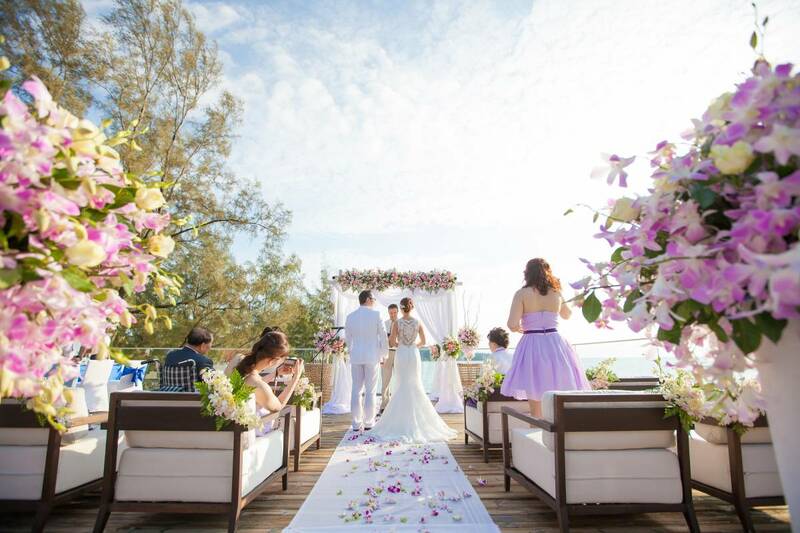 Whether exchanging vows on fine white sand, on the rooftop during a stunning sunset or at one of our many indoor venues, we will make your special day the best day of your life. Offering a variety of weddings, vow renewal ceremonies or romantic honeymoons our dedicated Weddings Planner will ensure every fantasy is realized to perfection with close attention to detail. We can help you celebrate one of the most important days of your life and make it as carefree as possible for you with cuisine and settings to suit your personal taste and preferences.